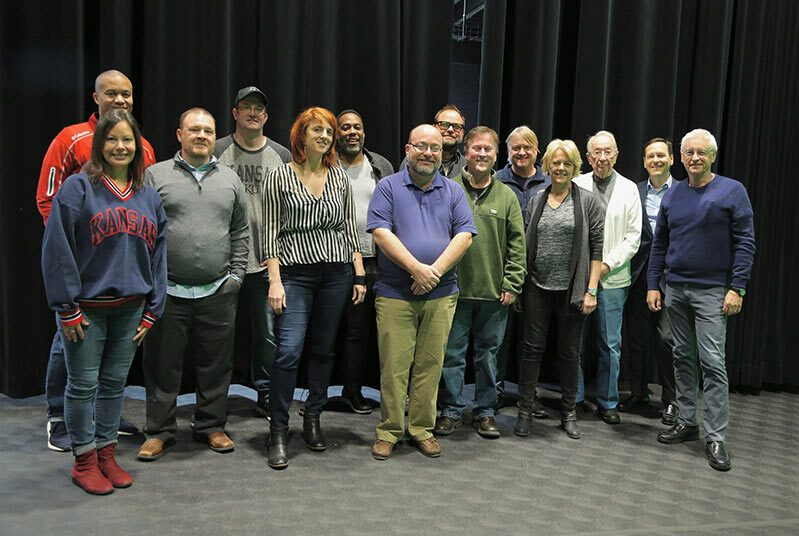 The Film and Media Studies Professional Advisory Board advises and assists the Department of Film and Media Studies with their stated mission of education, research and service by contributing their time, talent and financial support. Advise faculty, staff and students on current and future trends in the industries and on career-related opportunities. Advise faculty and staff on fund-raising efforts and help identify sources of contributed and earned support. Advise faculty and staff on the development, structure and implementation of an internship/mentoring program. Work with faculty and staff to help identify equipment and facility needs. Assist and advise the Department in maintaining effective communication with alumni from the Department of Film and Media Studies. Advise the faculty and students on ways to integrate the practice of film artistry with the humanistic dimension of the field. Offer individual talent and expertise in providing workshops, seminars, and tutorial experience for students in the Department of Film and Media Studies.